Don’t just read about science: make it happen! 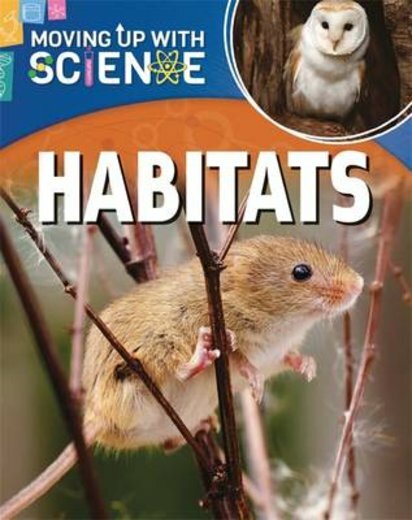 This interactive book gives you all the facts about habitats – and it’s packed with great experiments to help you learn by doing. Plus, it supports the science curriculum with all the terminology and know-how you’ll need to excel. Find out about forest and water homes, the importance of food chains, and how humans affect common habitats. Explore different plant and animal groups, and take an exciting look at how a woodland changes with the seasons.